Here are the photos and articles that have appeared on the front pages of the MAS website during 2015. 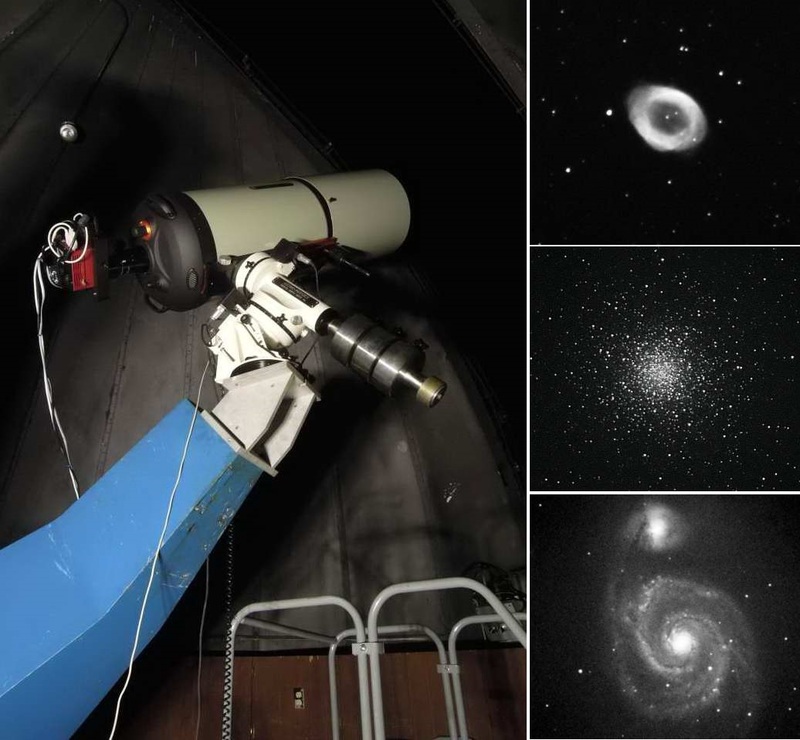 Views from our new G Scope and recommissioned F Scope. MAS members Jeff Kraehnke, Paul Borchardt, Tamas Kriska, Agnes Keszler, and Steve Volp all took part in some of these pictures. With exciting results we're seeing, don't you want to learn how to do imaging? See these and many more images in the Showcase. A spectacular planetary conjunction! 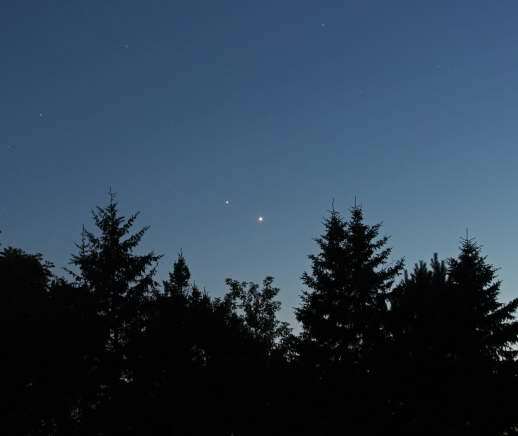 From now until the middle of November, there is an incredible conjunction of the planets Venus, Jupiter and Mars in the eastern sky which you can see just before sunrise. The show starts by 5:00AM and ends with twilight. If you have never seen planets in the sky, here is your opportunity. Venus is especially bright! See other images in our Showcase. 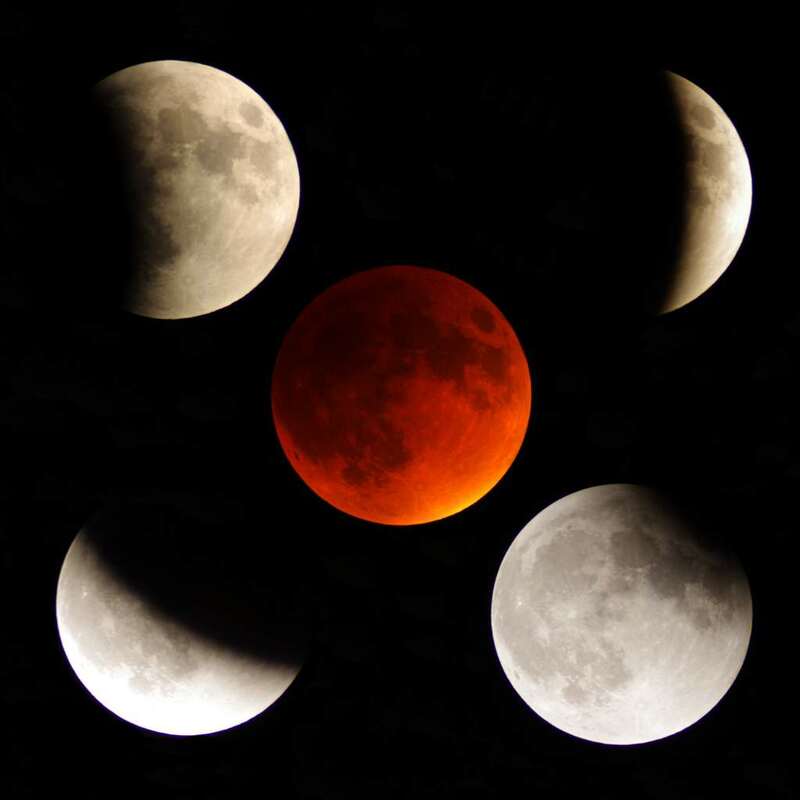 5 views of the Total Lunar Eclipse. 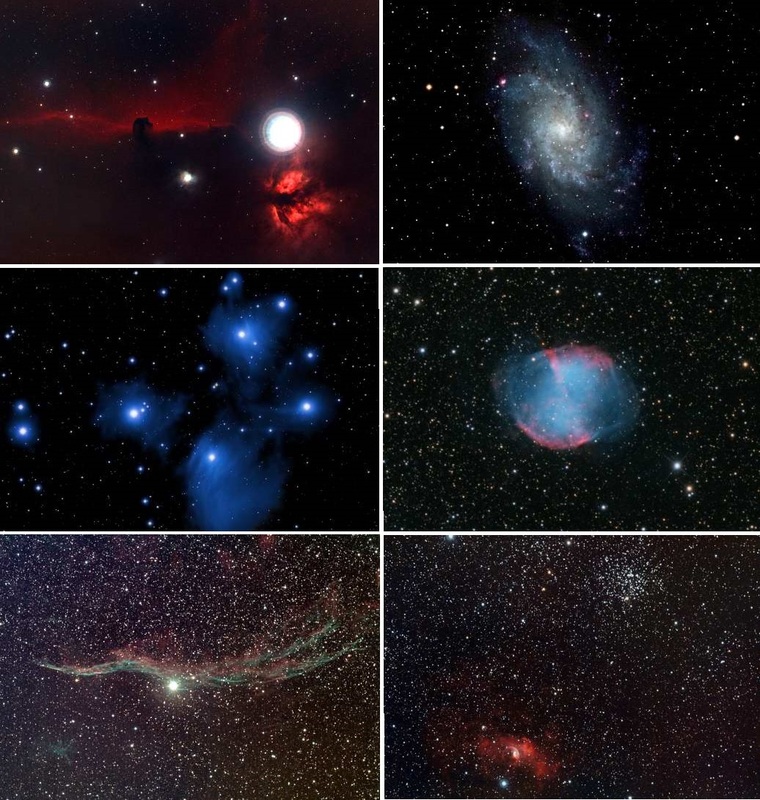 Paul Borchardt took these images with his 800mm f/8 attached to our "A" Scope. The exposures go from 1/180th second to 8 seconds for the total phase of the eclipse. The open house was extremely successful with a estimate of 200 guests! See more images in the Showcase. 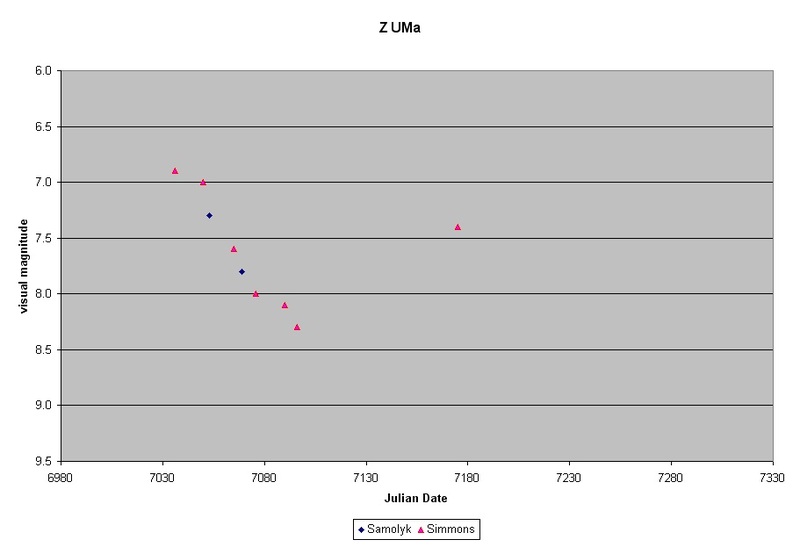 The Z UMa Project is an MAS activity promoting the observation of variable stars, especially those new to the endeavor. Click on the image at the left for a full view, but note we'd like to see a lot more data points. You can contact Neil Simmons or Gene Hanson if you're looking for help. Use the following email: varobs@milwaukeeastro.org. What's New in the Showcase! Here is a selection of images taken by MAS members Tamas Kriska, Dennis Roscoe, and Jeff Kraehnke. For details on the images, visit our Showcase. Our new F-Scope! Our old C14 Celestron has a new mount (a CGE PRO computerized equatorial mount) and now fitted with a Hyperstar allowing f/1.9 imaging while retaining f/11 for visual. At f/1.9 and a standard DSLR, it gives an amazing 2.4 degree field of view. One of the first test images is shown here: M8, the Lagoon Nebula. The new G-Scope! Our new Celestron EdgeHD 14 in the Z Dome. 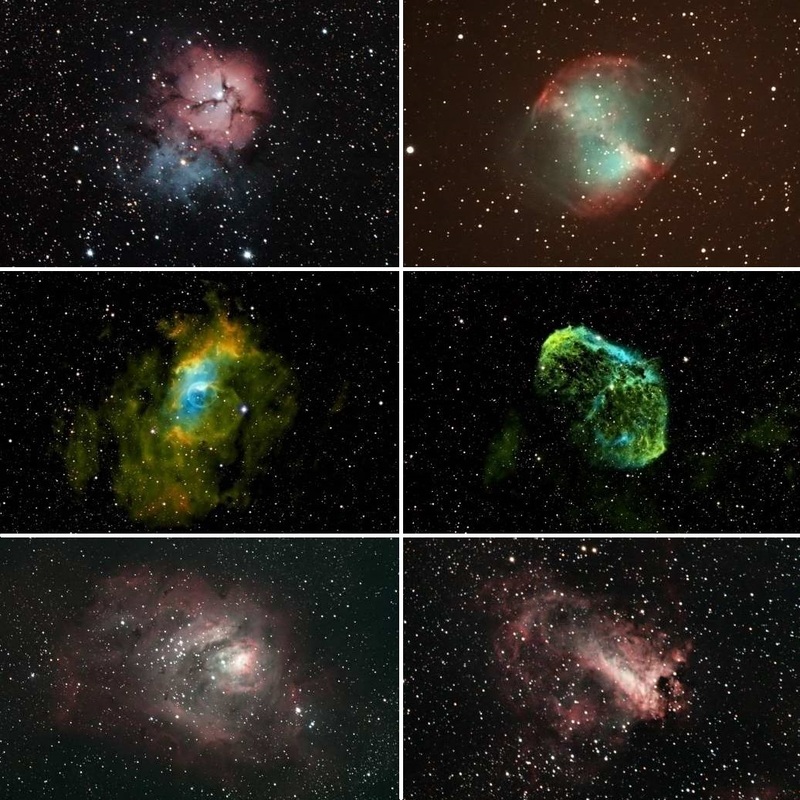 It was mounted in the early evening of June 27th and saw first light that very night with test images of M57, M13, and M51. It will become fully operational very soon and it can all be done from the Z Dome control room. 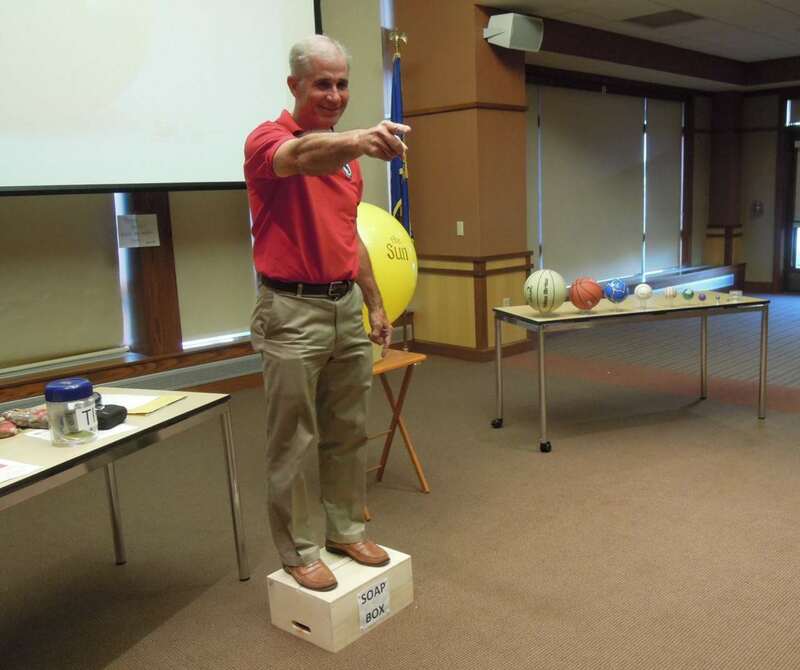 Observatory Director Gene Hanson from last summer giving his talk about Pluto at the New Berlin Library. The talk is designed for the general public and was about the status of Pluto in our Solar System. 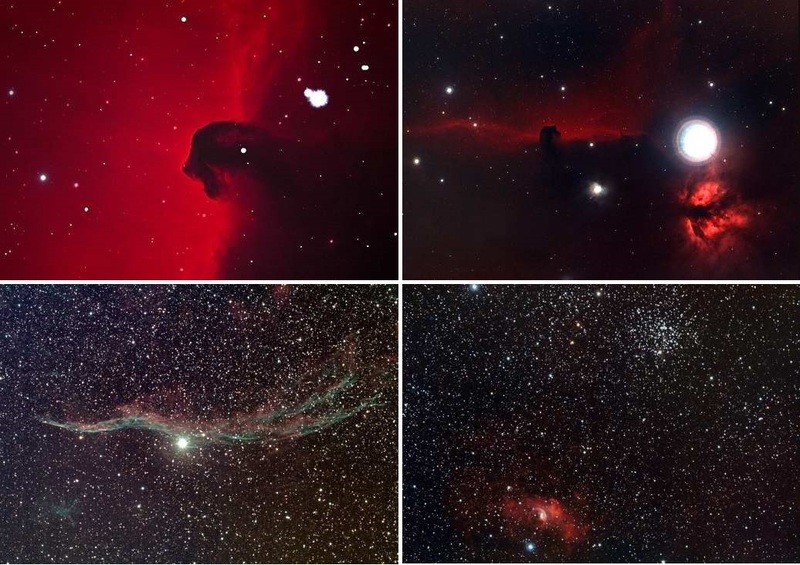 Gene will be giving this talk again at the Milwaukee Astronomical Society Observatory on August 7th for our Open House night. Mark your calendar. The talk will be given regardless of the weather. 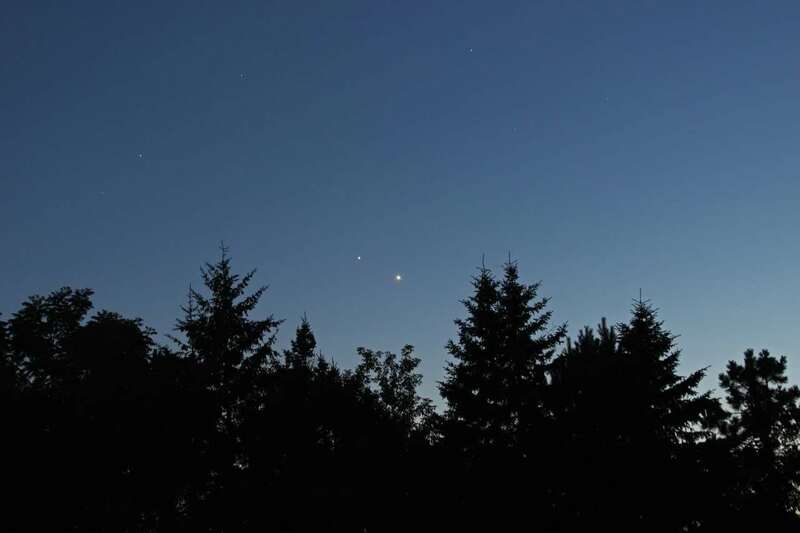 Image of the Venus Jupiter Conjunction taken on the MAS Observatory grounds by longtime member Tom Schmidtkunz. The bright "star" is Venus and Jupiter is just to the upper left. These two "stars" point to the star Regulus (the brightest star in the constellation Leo) which is at the far upper left. Tom used his Canon T3i DSLR, with a Canon 28-135 lens, shot at about 70mm. It was a 5 second exposure. Click here to see this and other MAS member images in our Showcase. It's all about Jupiter! 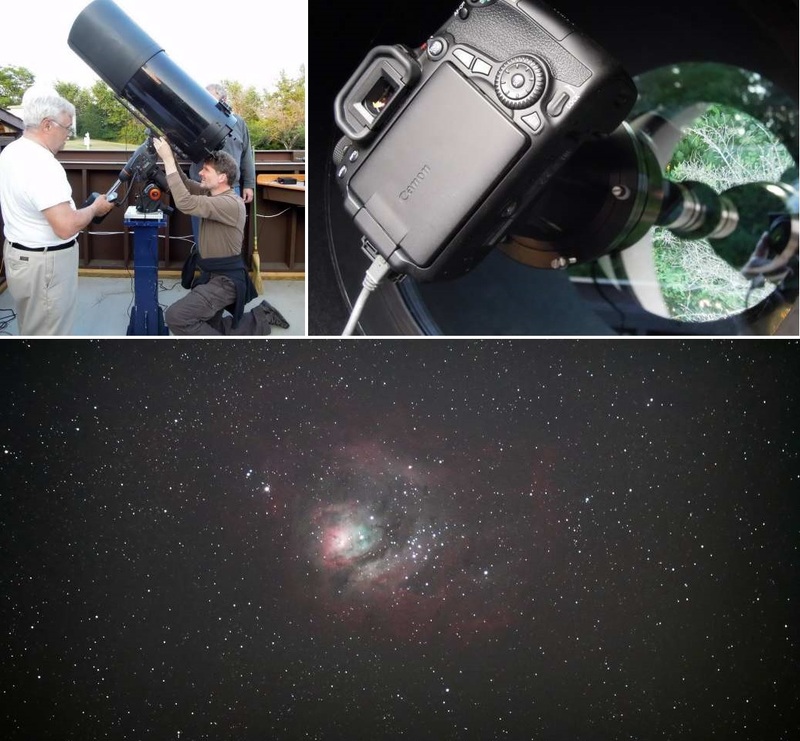 With the planet high in the sky, it's been a prime target for those doing imaging. 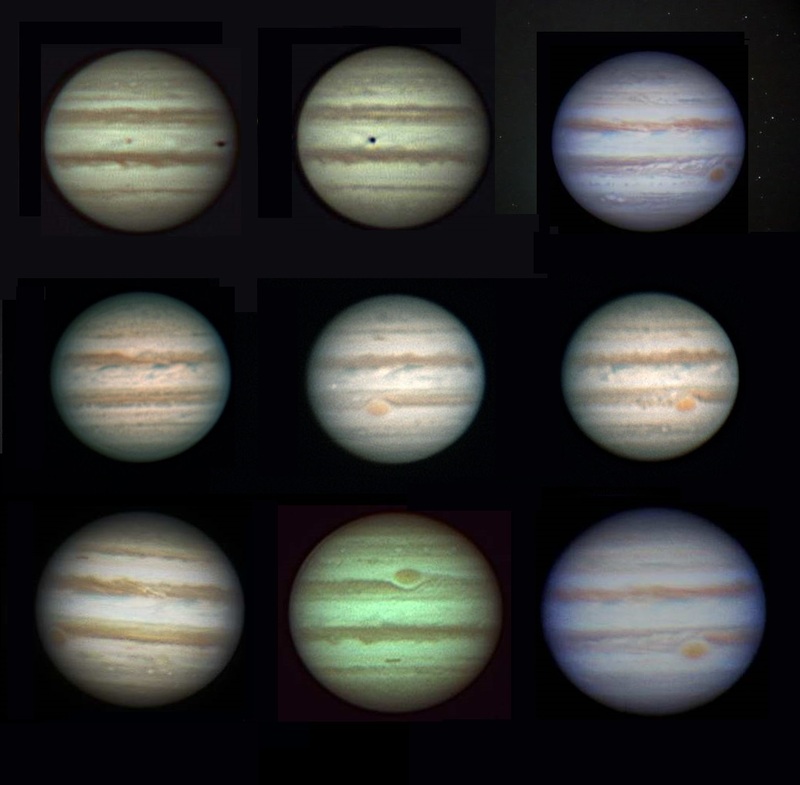 These 9 different views of the planet Jupiter were all taken this year by 3 MAS members: Lee Keith, Paul Borchardt, and Tamas Kriska. Find these and more in the Planets area of the Showcase. 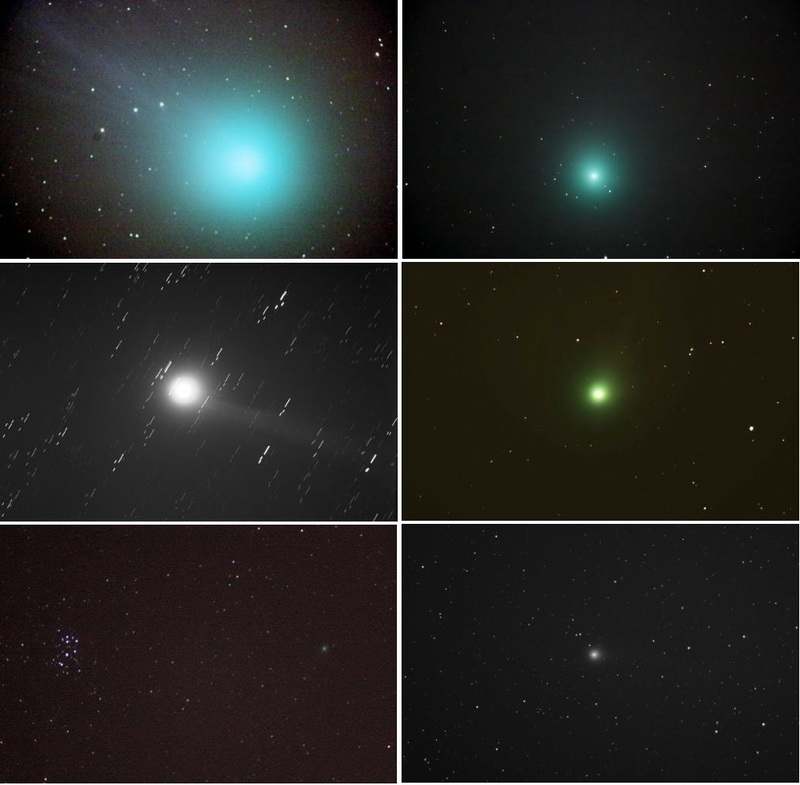 Views of Comet Lovejoy (C2014-Q2) as imaged by MAS members Scott Jamieson, Dennis Roscoe, Dennis Horvath, Neil Simmons, and Tamas Kriska. 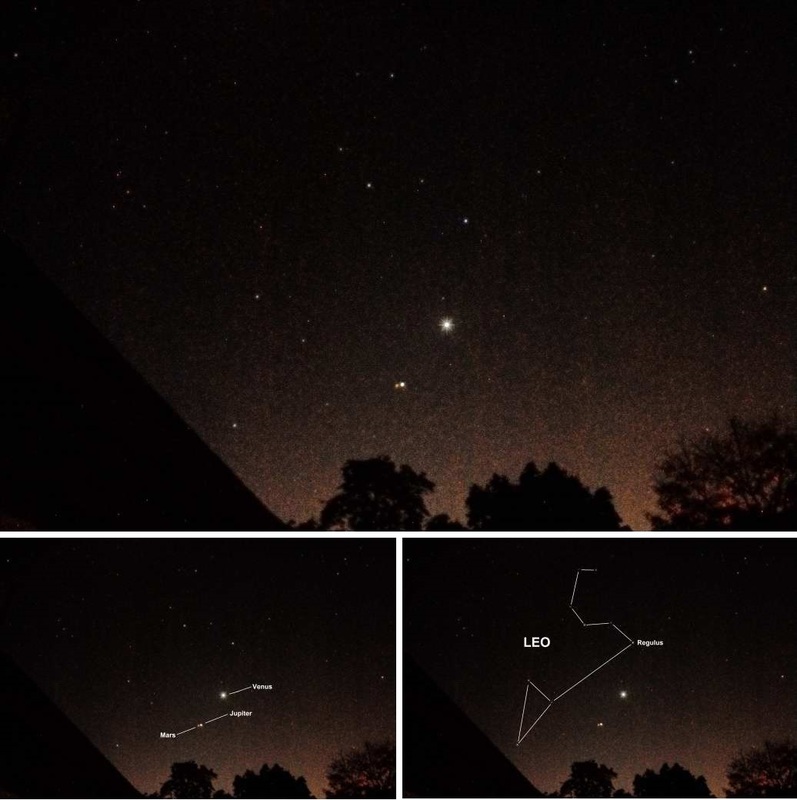 Image of the rotation of the planet Jupiter by MAS member Tamas Kriska. He used the Buckstaff Telescope at our observatory which is a 12.5 inch, f/7.4 reflector. The picture was taken with a 2X barlow at prime focus with his Canon 60D DSLR. The individual images were taken from a VGA movie (essentially taking the best images out of many) over 4.5 hours and then combining them using AutoStakkert with post processing in Photoshop to create this final animated GIF. Click here to see this and other MAS member images in our Showcase.